"That's why I'm glad that I became a Puella Magi. I really am." 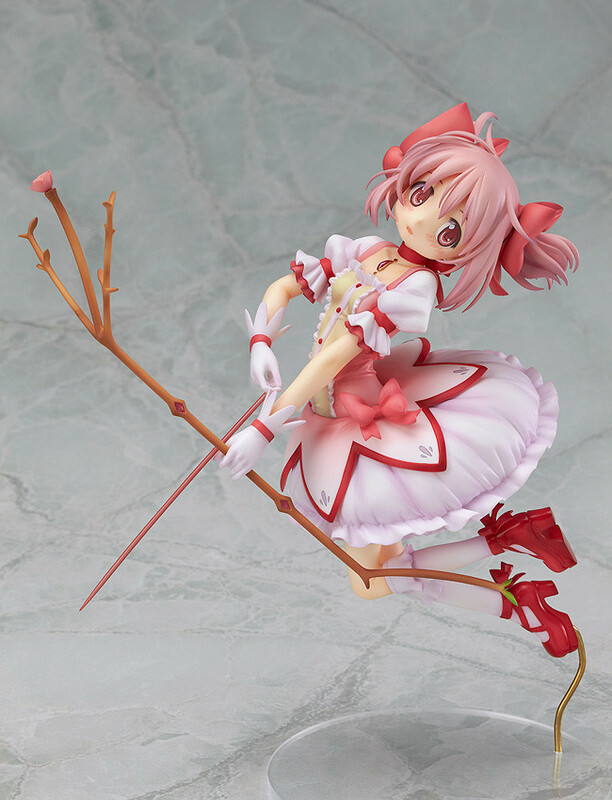 From the movies released in 2012, 'Puella Magi Madoka Magica The Movie: The Beginning Story / The Everlasting' comes a scale figure of Kaname Madoka in her Puella Magi outfit. 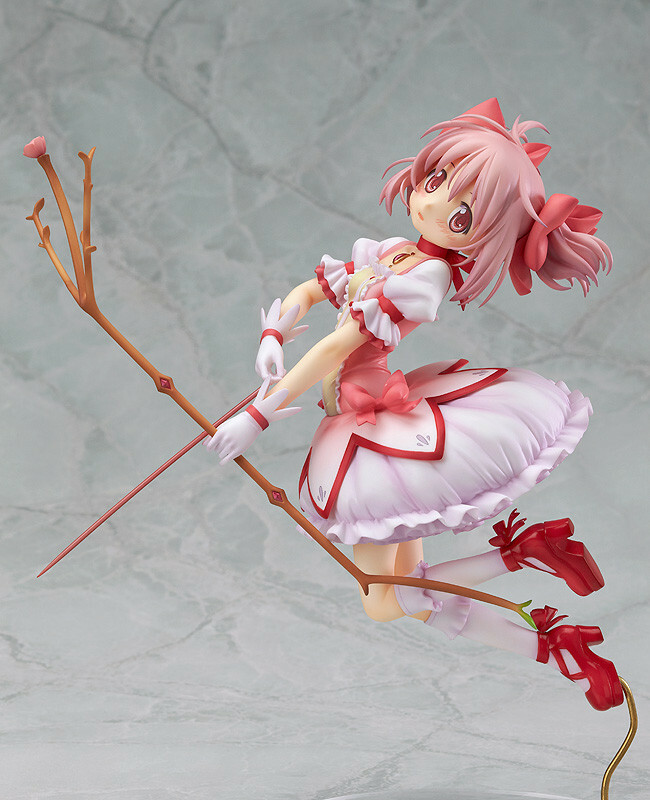 The figure is a complete rendition of the key visual for the movie, originally illustrated by character designer Ume Aoki. 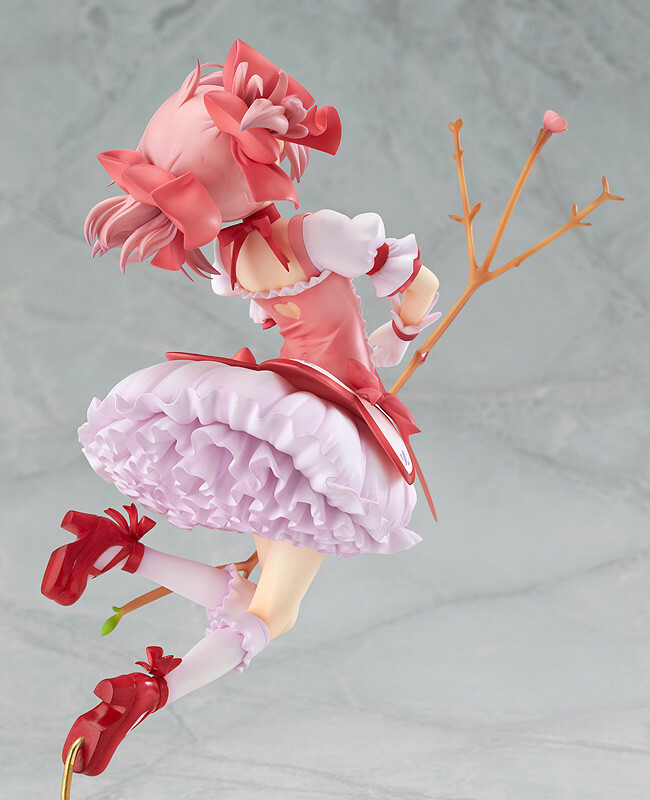 The sculpting work is by Hiroshi (Sakurazensen), the same sculptor who brought you the 1/8th scale Ultimate Madoka. It's a figure filled with amazing detail for fans to enjoy. 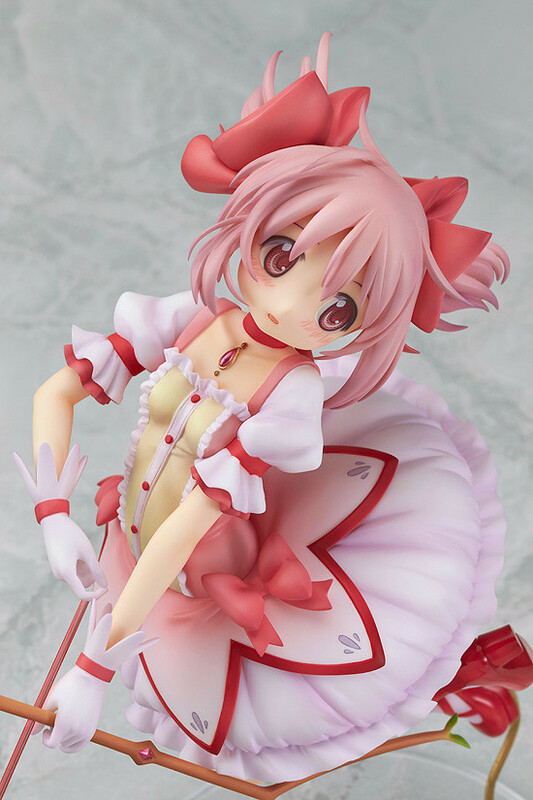 This product can be purchased from our partner shops as well as the GOOD SMILE ONLINE SHOP. 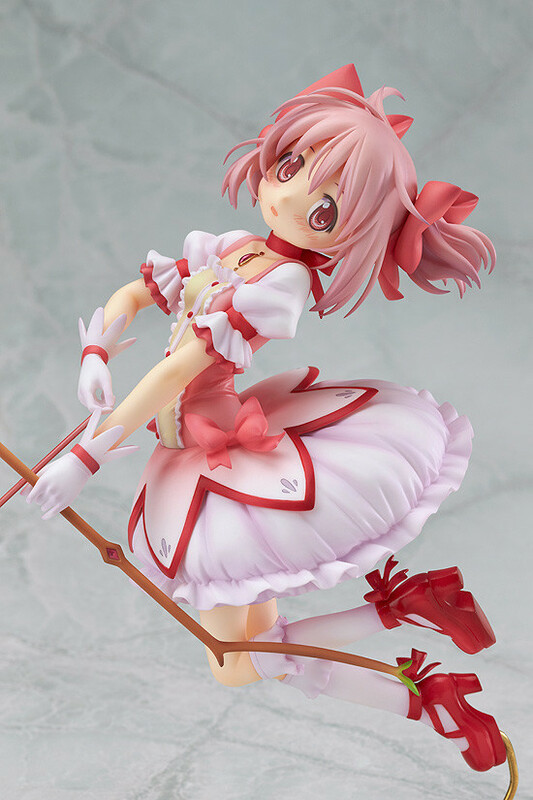 Good Smile Company's latest commercial gives a closer look at the Kaname Madoka ~The Beginning Story / The Everlasting~ figure!